Nu Sigma Pi is a local women's organization based in Ottawa, Ontario. 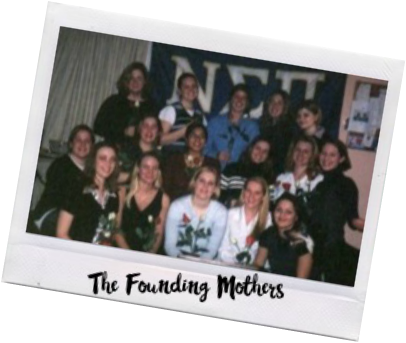 We were founded on September 14th, 1997 by 19 women, who shared common interests and goals for the future. 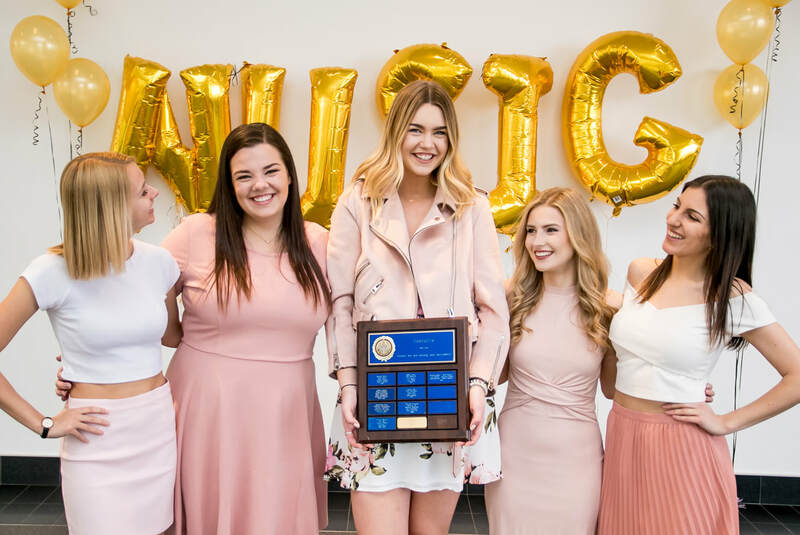 Although the Founding Mothers have since graduated and are now alumnae, their legacy remains an integral part of Nu Sigma Pi Sorority and the goals she hopes to achieve in the future. More than twenty years and over 390 members later, the sorority is still growing strong! Members focus their attention on academic achievement, charity work, and campus involvement. Local: Women's Groups and Services. Find out how to volunteer here. National: Heart and Stroke Foundation. For more information, click here.